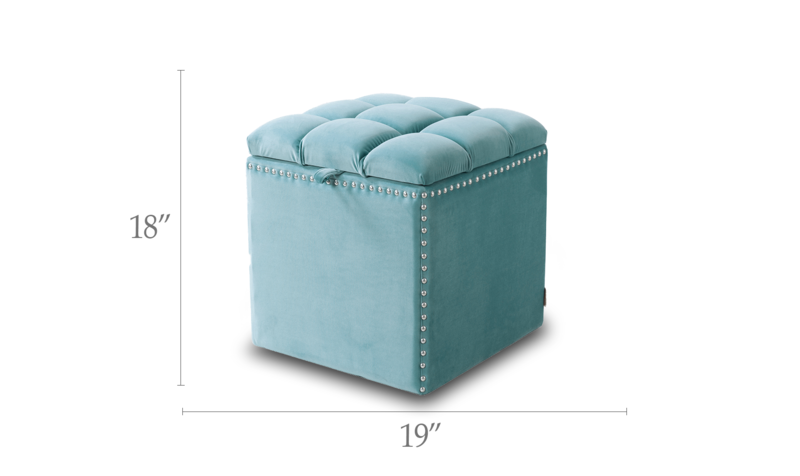 Very sturdy ottoman with nice comfy top to sit on. Plenty of space to store a few things out of the way. Purchased for daughters dorm room. Got this for the alcove at the backdoor. perfect for hats gloves and scarves. Comfy and sturdy.